Our color-enhancing Blonde Conditioner is specifically formulated to deliver deep moisture and shine to your blonde hair color. 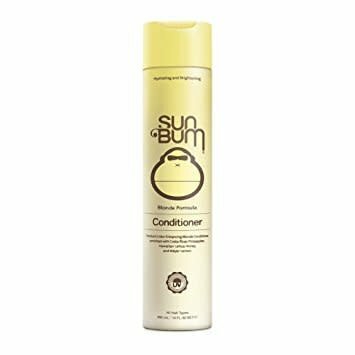 It'll improve elasticity and reduce breakage of delicate highlighted or color-treated hair while protecting against frizz, humidity, and UV oxidation. Without intense purple dyes, this product does not replace a purple shampoo and conditioner regimen. 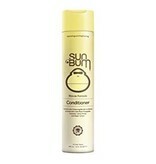 It’s perfect for natural blonde and warmer toned color-treated blonde hair.